Taite Pierson (Props Master) is a sophomore at Tufts University majoring in Environmental Studies and Psychology and minoring in Drama. 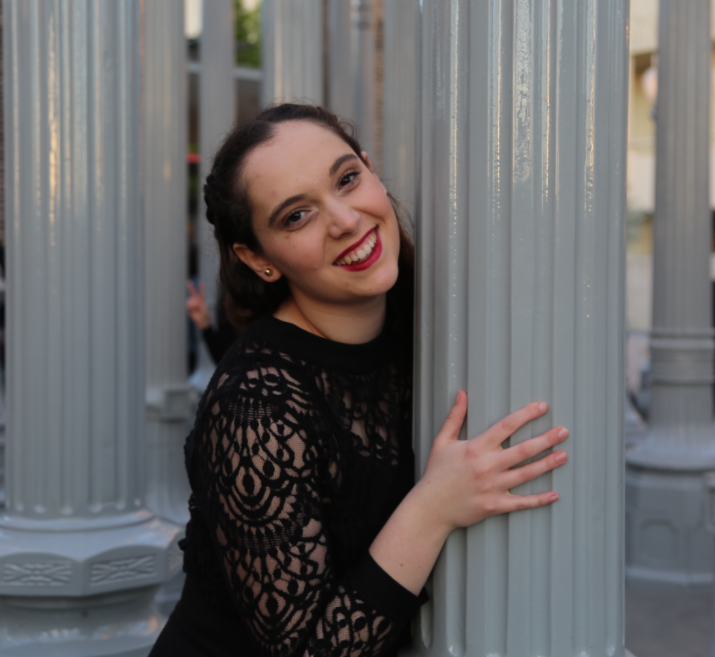 She is involved in many student theatre productions there, as she continues to love the arts as she did when she attended Eagle Rock High School. She enjoys acting, especially in musicals, and costume designing occasionally. She is so thankful to have gotten the opportunity to work with some wonderful Eagle Rockers on this production.